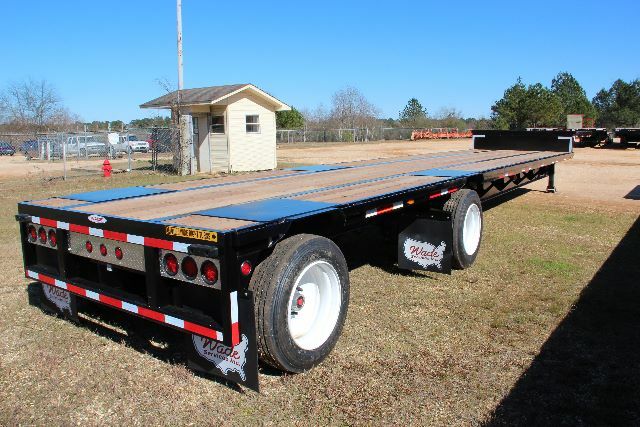 2016 WADE WLF482ARWSDD - Drop Deck Trailer in Laurel, Mississippi - Listing# 331661 - Wade Services, Inc. Please contact me regarding the 2016 WADE WLF482ARWSDD - Listing# 331661 for sale at TruckerToTrucker.com. Take a look at this 2016 WADE WLF482ARWSDD. It is Listing# 331661 at TruckerToTrucker.com. Fresh off the line SPECIAL New 2016 WADE- 48 X 102 Air Ride Wide Spread Steel Drop Deck Aluminum outside wheels. We have 48's and 53's available on the ground right now.